introduction, advanced training and head off on an adventure! Package all 3 options: 85€/child. 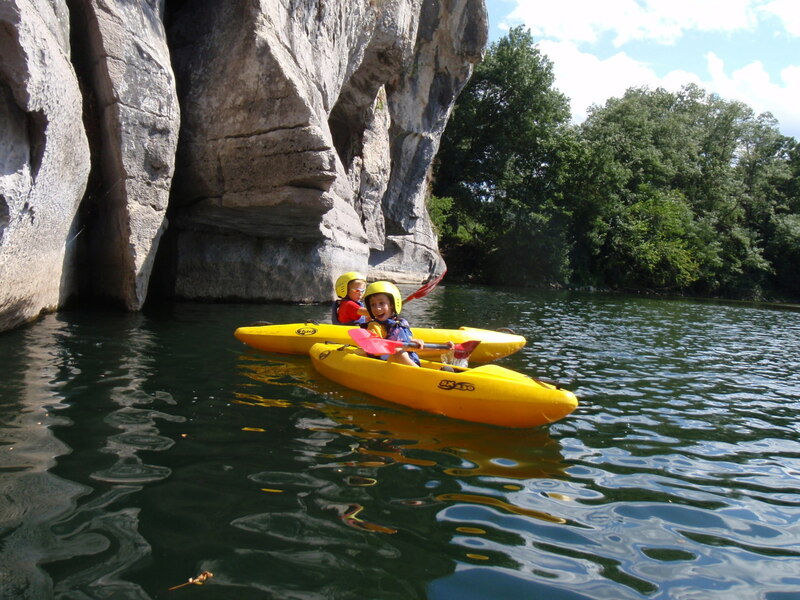 Mini-Kayak Training from 7 to 12 years old !